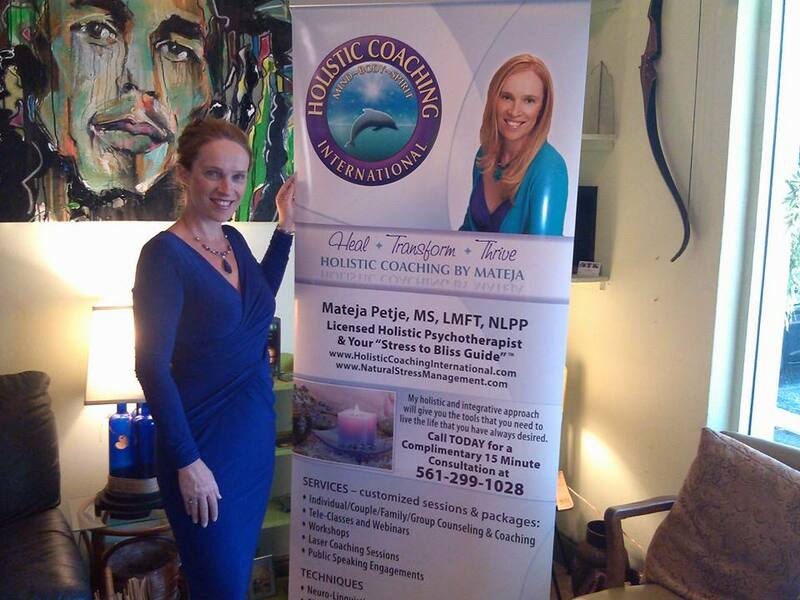 Holistic Coaching International Meet Mateja Petje your new Stress Management Expert! Are you DEPRESSED, OVERWHELMED, WORRIED, ANXIOUS & STRESSED? 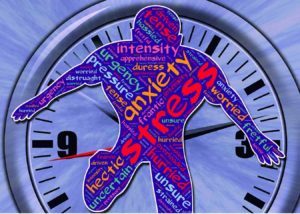 What is Holistic Coaching International & Natural Stress Management and Holistic Psychotherapy about? It is about transforming people’s lives as a result of helping them to heal from depression, anxiety, abuse & trauma so they can manage their daily stress with ease & be inspired to thrive and blossom. 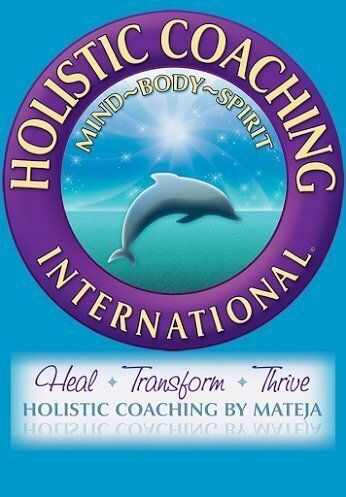 Call Holistic Coaching International TODAY for a confidential 15 minute consultation with Mateja Petje. YOUR Stress Management Expert! Are you trapped in a victim role and can’t seem to snap out of it? Do you see yourself as “what they did to me” ? Are you feeling depressed, lonely and worried? You have difficulty with intimate relationships and you keep finding yourself attracting abusive, angry, narcissistic (wo)men even though you don’t want to? Being alone is it scary to you? Sleeping is difficult and when you can sleep you have flashbacks or nightmares? Were you physically, mentally, emotionally or sexually abused and unable to let go and heal? Have lack of trust in others, and especially (wo)men? Often you feel worthless, unloved, like a failure? Is it difficult saying NO to projects and social obligations? Quite often you dream of a better life but it seems to be out of your reach? Be honest! Have you been in therapy for years and worked with life coaches, psychics, healers… etc.. and nothing has really worked? If you answered YES to any of these questions, then I can definitely help you. I was in the same place before. 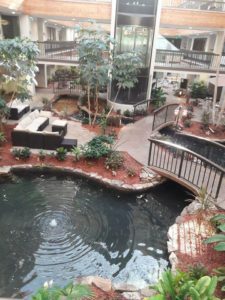 Read my story and schedule a complimentary session today and get started with Holistic Coaching International. 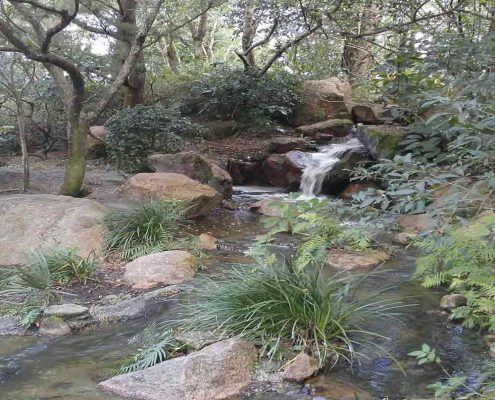 Start your journey in Natural Stress Management with Holistic Psychotherapy. Don’t wait to get better on your own. We all need help sometimes so why delay your happiness? Your mental and physical health is priceless! However no one can motivate you to take the initiative to heal and make the first call but you. So please make the call! You’re possibly in a dark place and need a fresh start!? Can’t come to our office right now? Mateja Petje offers online & distance therapy! Are you like most people with a super busy schedule? Maybe you’re housebound and traveling and getting around may not be so easy. Possibly you require that extra degree of privacy for your unique situation? Now Mateja Petje offers online and distance therapy either by telephone or video. Put technology to work for you! Now there is every reason to seek help. Clients are also raving about the ease and the flexibility which these alternative options to traditional therapy provide. 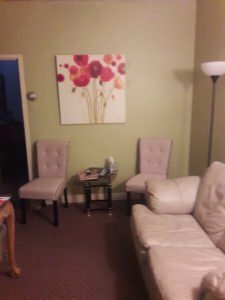 Some clients that were used to traditional therapy had concerns about not being with Mateja in person but those apprehensions were very quickly alleviated. Mateja has been able to help so many people this way she would NOT have otherwise been able to help. Schedule a session with Mateja today so you can get the help you deserve. Mateja Petje on Psychology Today! Click here & check out Mateja on Psychology Today! 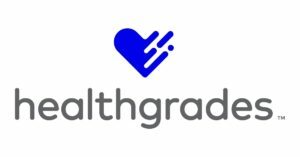 Mateja Petje on Health Grades! “Mateja is a great resource of knowledge and is a great referral source. She is kind, professional and hard working individual that would serve as a great help for any client or professional! ” Mar 03, 2017 Luna Medina-Wolf from Helping Moon Counseling, P.A. For a compassionate, insightful counselor in Boca Raton, FL, please call Holistic Coaching International at 561 299 1028 and set up an appointment with Mateja Petje today. She also conducts coaching sessions via phone and Skype. Call for a free initial coaching session today! “I believe that in order to heal from physical ailments and illnesses, we need to also take care of our emotional, mental, spiritual, and financial health. I use collaborative and integrative approach and regularly consult with other medical and wellness professionals to find the solutions that help my clients finally find relief and hope from suffering for years. Learn my 6 STEP T.H.R.I.V.E. transformational healing SYSTEM in just 3 or 6 months! Check it out under HOLISTIC PSYCHOTHERAPY section. Are you tired of popping pills? Do you want to feel better naturally? 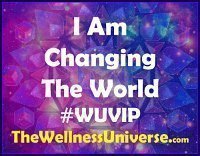 Opt In and Join Our Transformational Healing Journey Today! "My life changed all of a sudden and I got stuck in the awful world of depression and anxiety. I wasn't able to work for two months and that was a horrifying time thinking that I was losing my mind and that it was going to be the end for me. But I never felt like that before and every day I was sinking more and more trying to push through without success. I tried therapy before but the experiences were not helpful. So I continued searching until I found Mateja. It was like an angel sent from heaven. She helped to be confident, to get rid of insecurities, to stop being so hard on my self, to be reborn again leaving the past in the past and all the bad and hurtful experiences. Mateja is very professional and committed to helping you asking the same commitment from patients. She gave me tools that helped me to understand a new world of renovation and embrace a new beginning full of positive possibilities. I am practicing meditation today, healthy eating, positive self talking and a lot more that she gave me to be a new person. My life changed, spiritually, internally and I would love for people that need help to don't hesitate and work with Mateja, SHE IS THE BEST. Thank you!! “This inspiring true story shocks you with its raw description of reality. It uncovers sincerity and truthfulness rarely find these days. Writer beautifully describes her deep need of being loved and accepted for who she is; the need that we all can identify with, and shocks us with her painful experiences of abuse, rejection, and disappointment thru out her childhood, adolescence and adult life, split between the two continents. Allow me to tell you a bit more about myself. I’ve always been interested in human relationships and how people heal from trauma and abuse. I’ve been helping people over 20 years as a teacher, director of educational programs, translator, counselor, professional life coach, published author, spiritual counselor, and a healer. In the end I am a Licensed Marriage and Family Therapist by training, however I practice as a Holistic Psychotherapist and a Stress Management Coach. For over 20 years, I have been interested in non-medical, holistic & integrative approaches to healing mental health disorders, such as chronic anxiety and depression, chronic stress and healing from childhood abuse and trauma. Over the years I have studied Eastern Spiritual Practices and I meditate daily. This helped me in overcoming my own struggles and over the last 15 years, hundreds of my clients benefited from it. 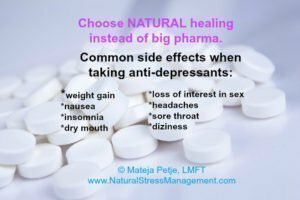 My goal is to help my clients live happy and productive lives without having to rely on anti-depressants or other medication prescribed to reduce symptoms of chronic anxiety and depression. Now I ONLY work with adults individually. Are you on the Fence About Going to Therapy? Seeking professional help is a deeply intimate experience. Unfortunately, mental health is still stigmatized because of course people don’t like to be labelled like there is something wrong with them, or that they are weak, or even “crazy.” We have no issue with going to see a doctor for physical ailments so why not for emotional problems? Maybe you had a bad experience with a therapist however please don’t let that stop you from finding the help that you need. There are great therapists, and there are not so great therapists, just like in any other profession. Feel free to interview several therapists until you find one that you are comfortable with. Credentials and training are important, but equally important and essential is to find somebody you can share your deepest feelings with. Sometimes you just need to talk to somebody who can be unbiased and neutral, or who will not get upset with you or judge you in any way. 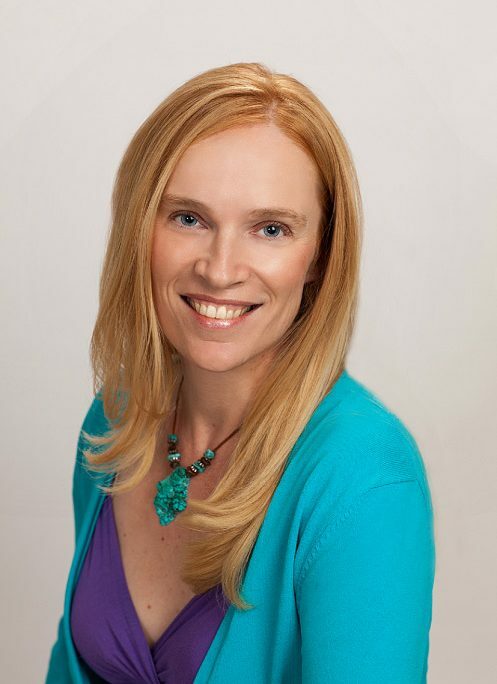 Introducing Mateja Petje, M.S, LMFT, CNLPP a Licensed Marriage and Family Therapist, Stress Management Coach, Spiritual Counselor, and Certified Neuro-Linguistic Programming Practitioner. She is also CEO/Founder of Holistic Coaching International, a mind-body-spirit coaching practice designed to help individuals achieve more balance in their lives. Her passion is to help people heal from abuse, trauma, depression, anxiety, PTSD, and challenging relationships. She also helps her clients to get rid of stress in a matter of a few session or even minutes. 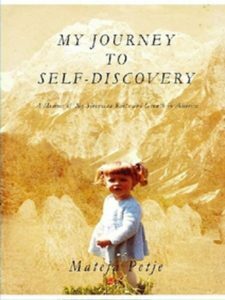 I am the author of “My Journey to Self-Discovery”. It is my “own personal journey”. The story of how I learned to heal myself from anxiety & depression. This has served as a catalyst for developing my own holistic approach. I’m so confident I can help YOU because I’ve been there! 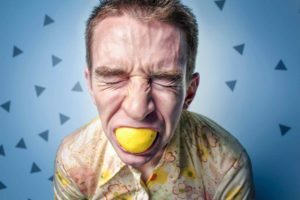 It seems as if stress has reached almost epidemic proportions these days. 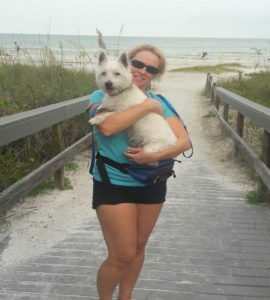 Take time to learn how to manage stress effectively and meet Sammy the StressBuster! 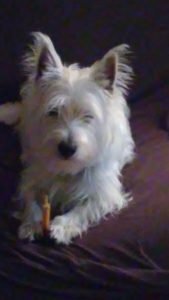 He is my Registered Emotional Support Dog & healing assistant (and he is in training right now). When you think of Energy Medicine and techniques such as Reiki and Emotional Freedom Technique or tapping these are complements to other approaches. This is true whether they are used in medical care or on its own as a complete system of self-care and self-help.